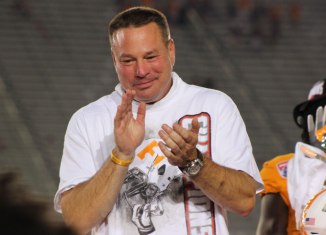 This week's Friday Top 10 looks at future non-conference opponents we'd love to see for the Vols. 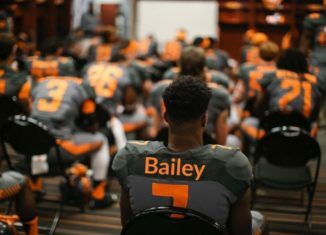 The Vols picked up a commitment from Terrell Bailey on Thursday night. 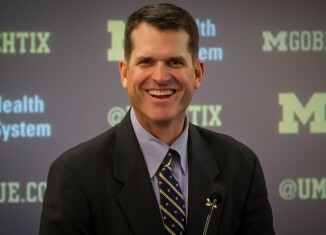 Bailey is a 3-star cornerback in the 2017 class. 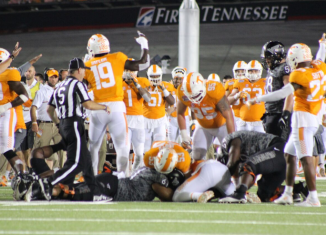 utch Jones gave injury updates on Darrin Kirkland Jr. and others while discussing the Vols' win at the Battle at Bristol. Several records were broken during the Vols' 45-24 victory over Virginia Tech at the Battle at Bristol. 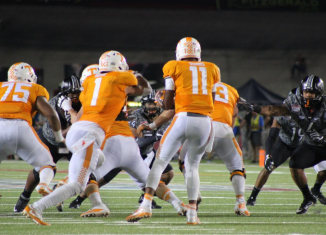 Five observations from the Vols' 45-24 victory over Virginia Tech at the Battle at Bristol. 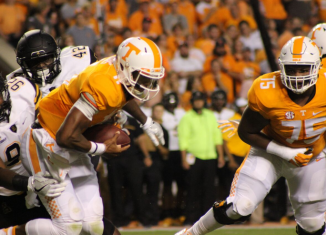 Several Vols had disappointing performances in Week 1. 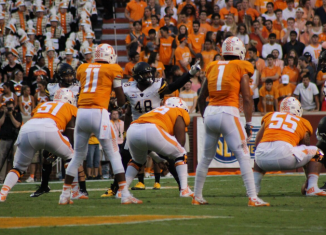 Our Friday Top 10 takes a look at the Vols who need a bounce back game in The Battle at Bristol. The Vols didn't have their best game in their season opener, but Vol fans should take solace in how the opening weekend of college football played out.